Danny’s Car Service provides luxury sedan and SUV transportation for up to 7 passengers and luggage. 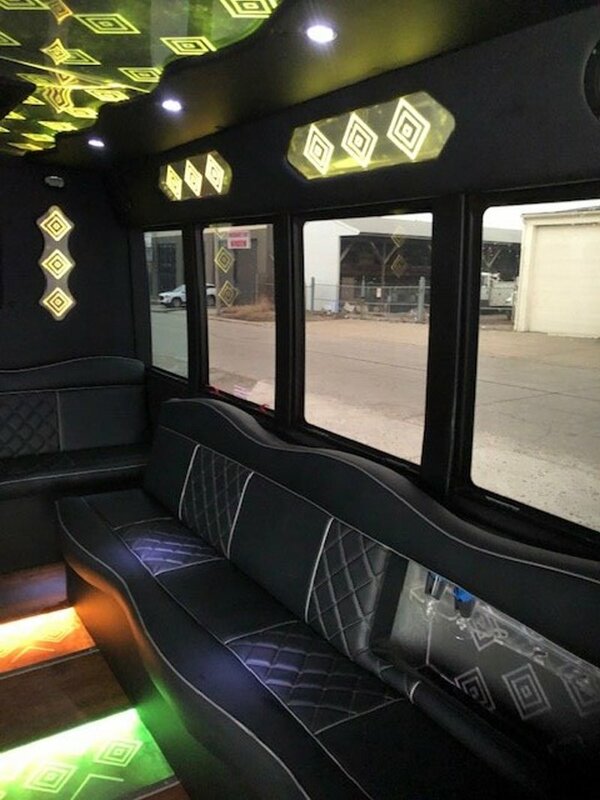 Our limo bus can accommodate up to 20 passengers for your party or event transportation. We offer Columbus transportation, to the airport, business meetings, school, residences and hotels. Call us at (614) 400-9448 for best rates on quality airport and corporate transportation in Columbus. The party is on the way with our luxury bus for your special outing. 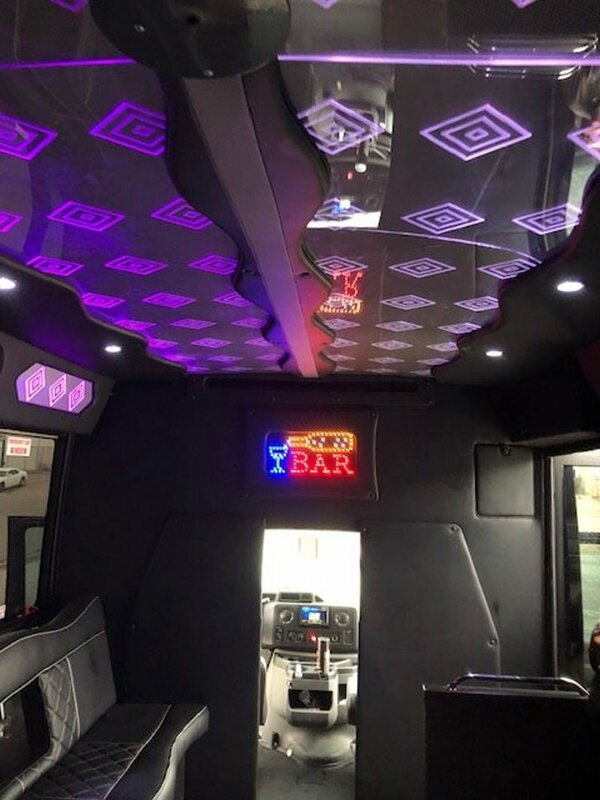 Led lighting effects, bar and more. 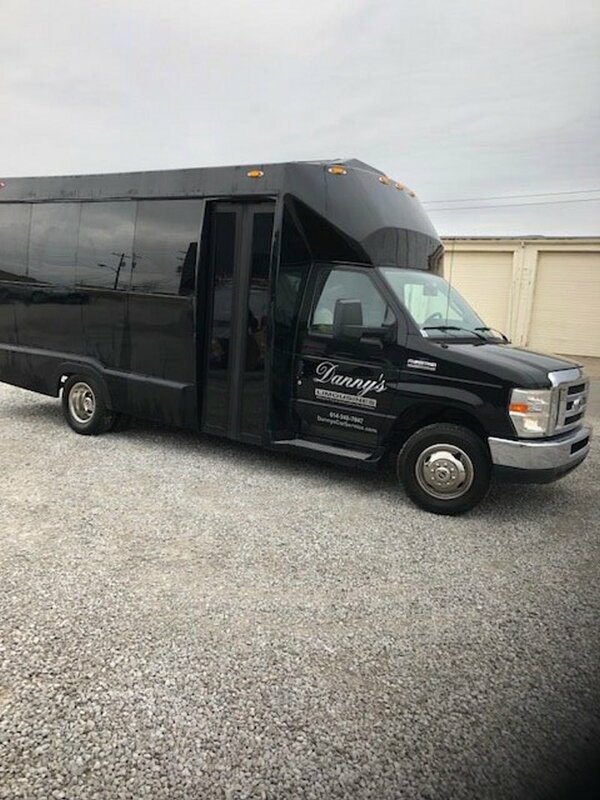 See the party bus gallery. Danny's Car Service serves all your occasions; corporate events, conventions, business meetings, weddings, proms, bachelor, bachelorette, birthdays, valentine's day, or simply just a special night out with style. For reservation please call or fill out the reservation form. Providing quality service at a competitive price. or fill in our reservation form below.